If you have a dog, you may have wondered if their tail serves a purpose. As it turns out, dogs have several uses for the tails. Here’s some of them. A dog’s tail serves as a communication tool, both with other dogs and with humans. 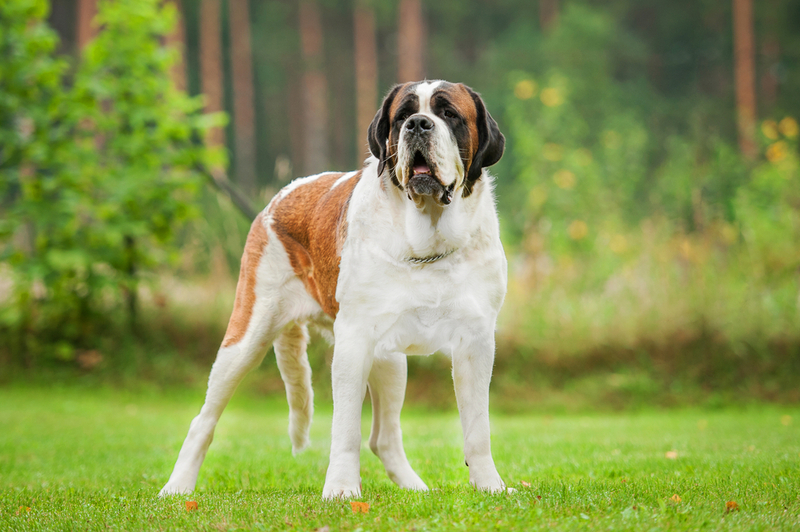 Your dog will most likely be waging its tail as a sign of happiness when you come home or give them a snack. However, the tail does more than just convey happiness. A tail tucked between the legs of the dog is most likely a sign of fear, especially if it’s followed by running away or hiding. 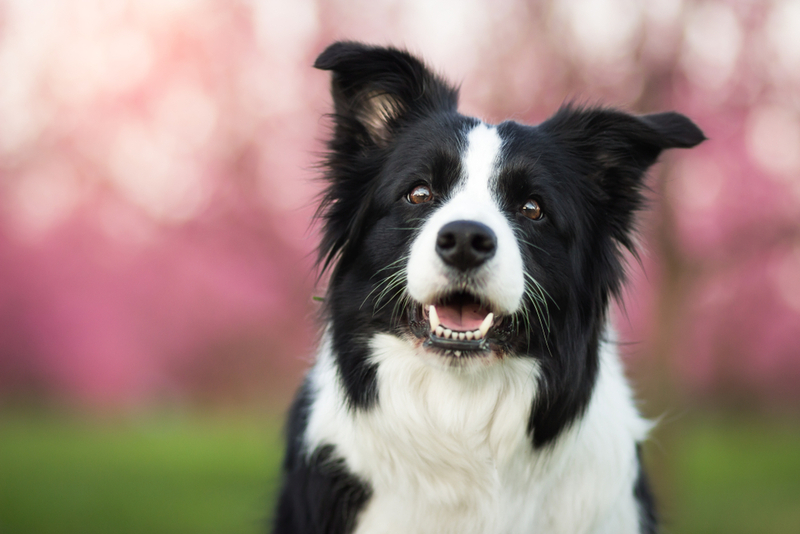 Studies have found that the direction of a dog’s wagging tail has a meaning. 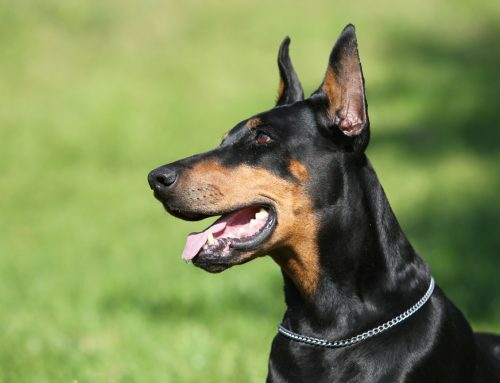 When the dog wags its tail to the left, it is most likely a sign of anxiety or stress. 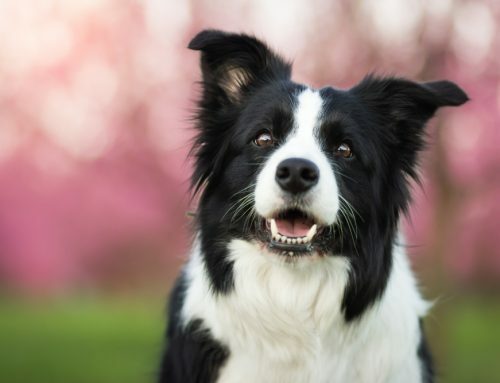 If the wagging is to the right, then it is a sign of relaxation or happiness. A cautious greeting is expressed by a wag covering a small space while a wider one expresses joy. 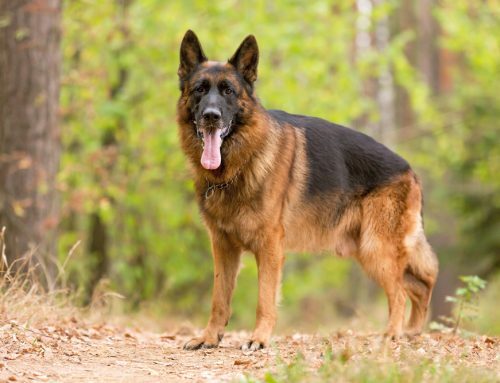 By waging its tail, the dog contracts muscles that release odor, which is a way of marking their territory. For this reason, you will see dominant dogs with their tails up almost all the time while submissive ones keep their tails down. 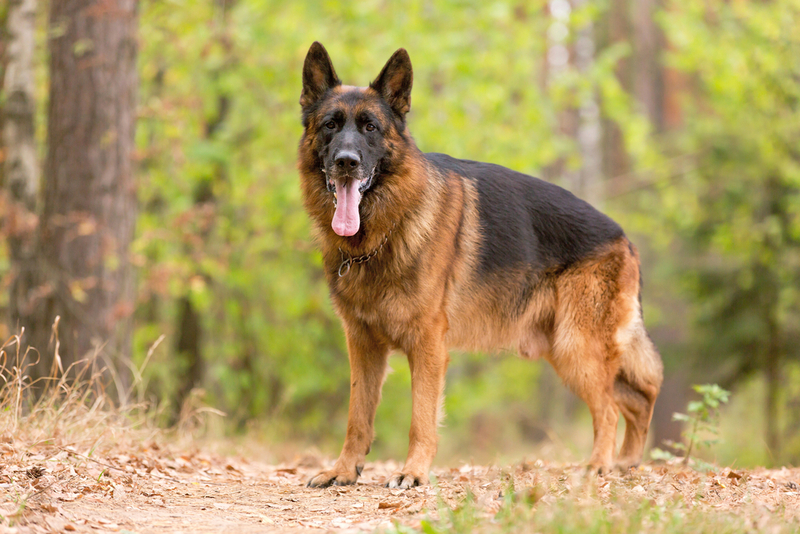 A tail that is held in an upright position is also a sign that the dog is alert. 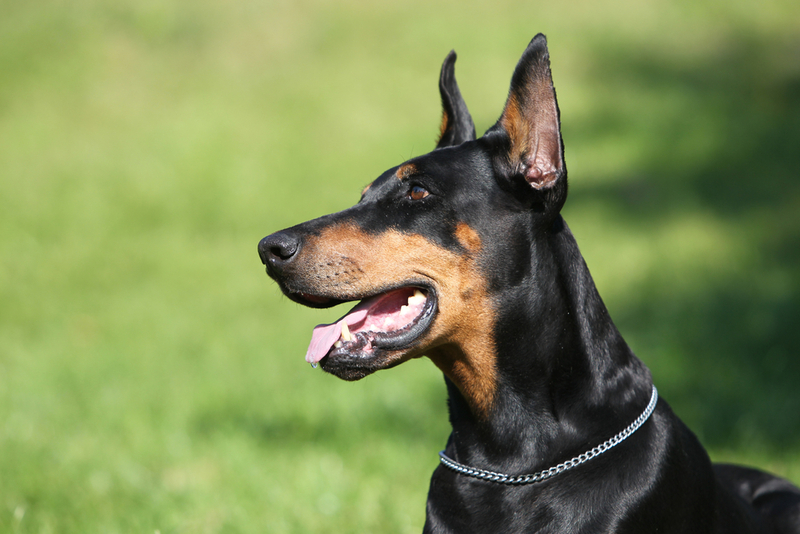 Alertness is usually accompanied by perked up ears. If you want proof that wagging is a sign of communication, then go ahead and observe puppies. Puppies do not wag their tails until they start interacting with others in their litter, which is when they reach around 30 to 50 days old. 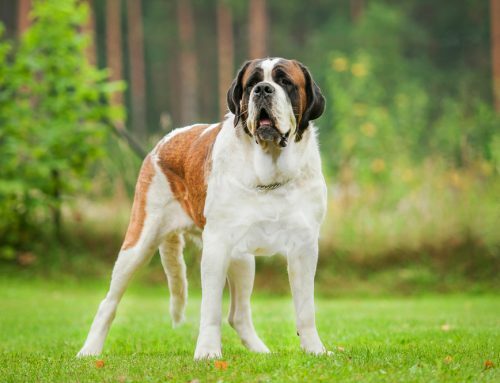 In the past, when specific dogs were bred for specific purposes, dogs would use their tails for help with balancing. However, as they become more domesticated, it is hard to see these functions at work. Nonetheless, the tail serves as a sort of counterbalance during running or walking. 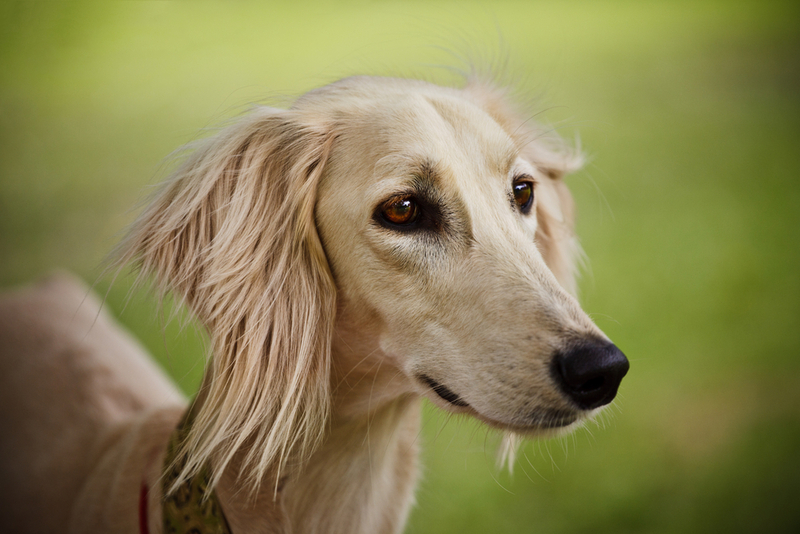 Good examples of dogs that fully utilize their tails during movement are running dogs such as sighthounds. 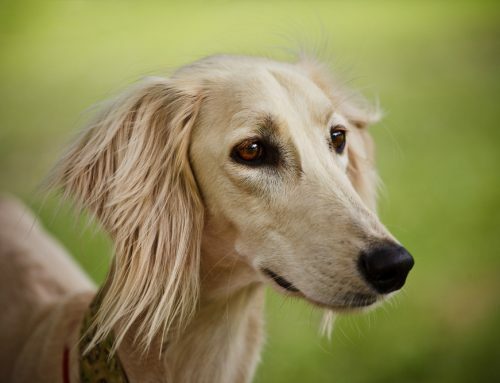 At high speeds, sighthounds use their whip-like tails as needed to change speeds without having to slow down. During swimming, water dogs, like rescue dogs and retrievers, use their tails as a rudder of sorts. In some cases, the tail serves a completely unrelated purpose. For example, dogs living in cold places use their furry tails to cover their noses so that they are protected against intense cold.